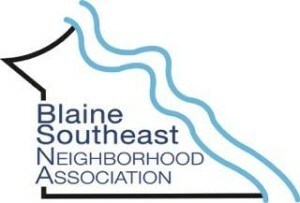 The Blaine Neighborhood Association meets in conjunction with the Southeast Neighborhood at the Serenity Club, 1218 S. Brotherton, on the second Tuesday of each month at 6:00 pm. All are welcome! Neighborhood residents worked with immersive learning students from Ball State’s College of Architecture and Urban Planning to develop a neighborhood action plan. To see the efforts of this collaborative project, please follow this link Blaine/Southeast Neighborhood Action Plan 2014. 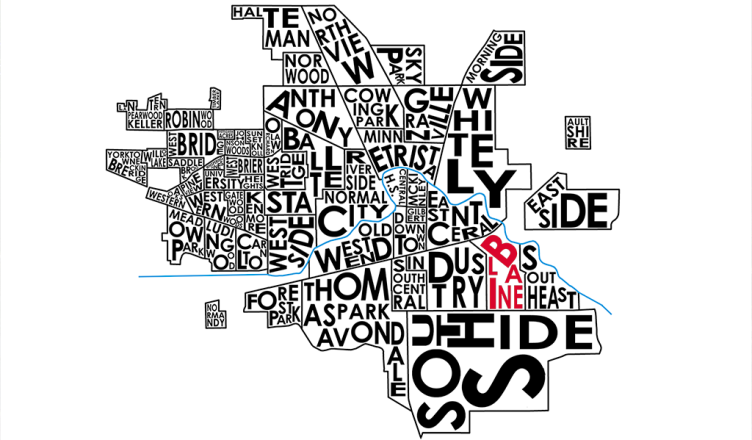 On April 14, 2015, the Ball State Daily News published an article about the Blaine/Southeast Neighborhood Action Plan. Follow this link to view the full article. In November 2014, the Blaine/Southeast Neighborhood Association was granted a $15,000 KaBoom Playground grant to purchase equipment for a neighborhood playground. Residents have formed a playground committee and are currently working towards a build date in August 2015. To learn more about this exciting project, please click here.